Hardworking growers now have protection for today’s grow environment. 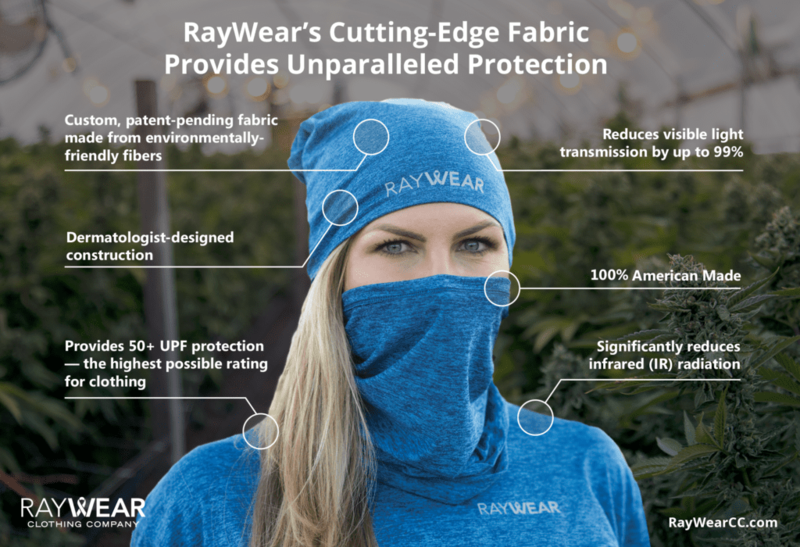 San Diego, October 15, 2018 — RayWear’s revolutionary gear protects growers from light radiation in modern cultivation environments. The industry has turned a blind eye to worker health and safety despite promoting the plant’s health benefits. A safe work environment for cultivators and growers are not a priority for lawmakers. RayWear Clothing Company’s mission is to protect growers, with a line of durable, incredibly soft apparel, from intense radiation produced by modern grow rooms and prolonged outdoor cultivation. RayWear’s founder, Daniel Jordan, has been concerned about the health risks of light radiation. He believes cultivators making a living in grow rooms deserve a safe, non threatening working environment; that’s why he researched light radiation and ways to protect people from it. Although there is UV-protective clothing, grow lights emit an entire spectrum of light — ultraviolet (UVA, UVB), visible (VR) and infrared (IR) — that harms humans when under prolonged exposure. Health-conscious workers wearing UV-protective clothing are shielding themselves from only a fraction of light spectrum radiation present. More people in the U.S. are diagnosed with skin cancer than all other cancers. Melanoma, a deadly form of skin cancer among adults under 30, accounts for 75 percent of skin cancer deaths. Both the American Cancer Society and the National Institute of Health agree light radiation causes skin cancer and other health issues. Currently, unprotected growers are exposed to extreme levels of indoor and outdoor light radiation. Daniel worked with dermatologists and designers to develop a line of full-spectrum protective gear using the best fabric with the highest protective properties for cannabis cultivators. 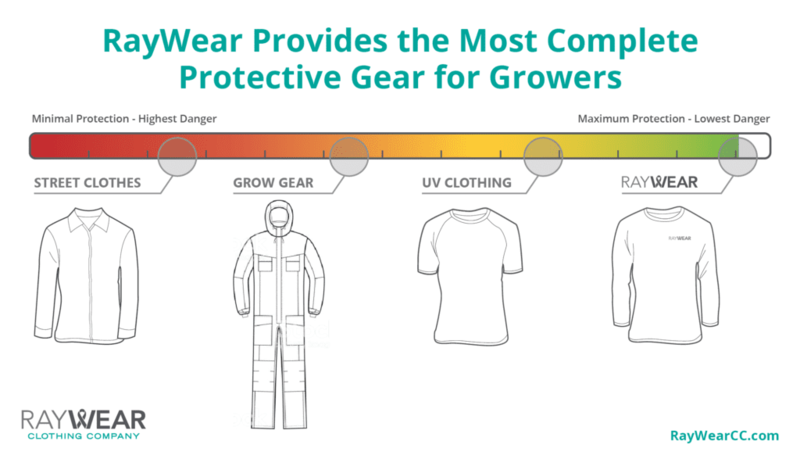 Initially branded as UVPPE — short for ‘UV Personal Protective Equipment’ — for commercial cultivation and large-scale operations, Daniel wanted his products available for cultivators and growers who need protection now. 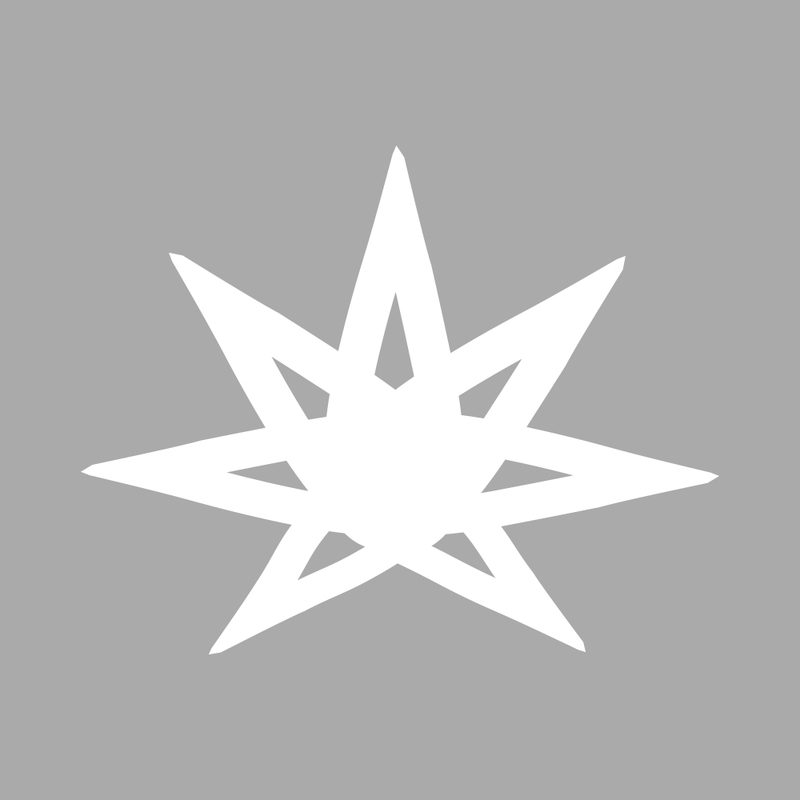 Daniel selected 4Blooms.Guru, a professional cannabis marketing agency for a full rebrand. With new strategy, branding, messaging, and a digital marketing plan, RayWear Clothing Company will launch October 2018. A protective clothing bundle is available at special introductory price with delivery in time for the holidays. RayWear’s shirts and pullovers are made from a durable, patent-pending fabric that provides protection against full-spectrum light radiation. RayWear gear is breathable, lightweight, and extremely soft, allowing it to be worn on its own or underneath work coveralls and uniforms. RayWear advocates for employees to have a safe work environment today. It took decades before tobacco risks were sanctioned. In fostering and promoting a safe and healthy cannabis community, RayWear is protecting lives and the future of the cannabis industry. RayWear believes worker safety and the cannabis industry should grow hand in hand. Our mission is to shield workers from light radiation. Together, we can make a difference in protecting the health and well-being of the grower community.